Windows is one of the most major platforms of the world when it comes to operating system and the related techniques. 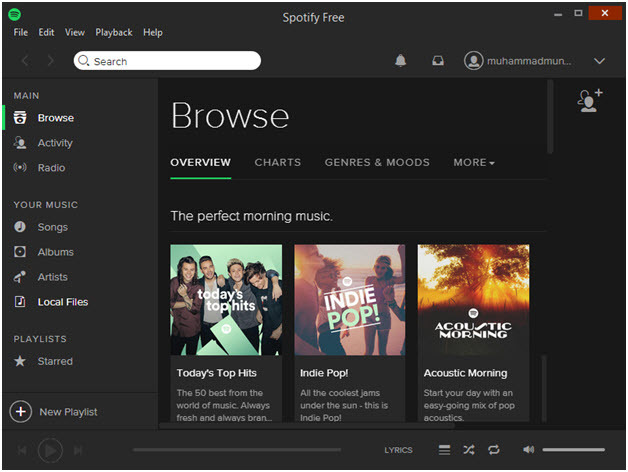 While using windows it is possible that most of the people all over the world face issues and problems while playing Spotify on windows. 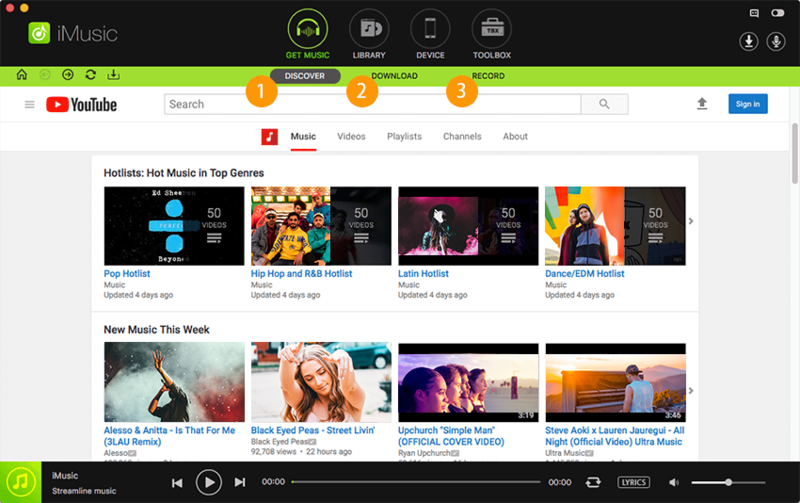 Just to solve this problem for Spotify users we are going to write this article which will help people to solve the problem of playing music on Spotify. By following guide you can use your Spotify application on windows properly and get perfect music listening experience. Good news for the windows users who like to listen songs from the Spotify. Now Spotify is available for windows as well. You can listen your favorite sound tracks on windows by using Spotify for windows application. The great thing of this application is that this app comes with a very small size. The size of this application is only 14 MB which will not cover a lot of space on your system. You can get it from the windows app store. You can get it for windows mobile only from the windows play store. It is available for windows 10 mobile, windows 8.1 and windows 8 also. It is available in so many different languages-more than 5. This app will access your browser, your network connection to play sync songs online and offline and use your currently playing media items. 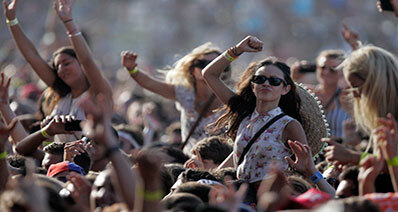 •	Listen you favorite songs for free using it. •	Available for free from the windows play store or Spotify official website. •	Allow you to play any artist or song or album. •	Comes with Spotify premium features. •	Sync music to listen offline. •	Not any ad is there. •	Not any commitment, you can cancel whenever you want. You can use Spotify app to play your songs on your windows device. If you want to use, you can download and install it on your windows device. Now we are going to tell you that how you can use it on your window device step by step. 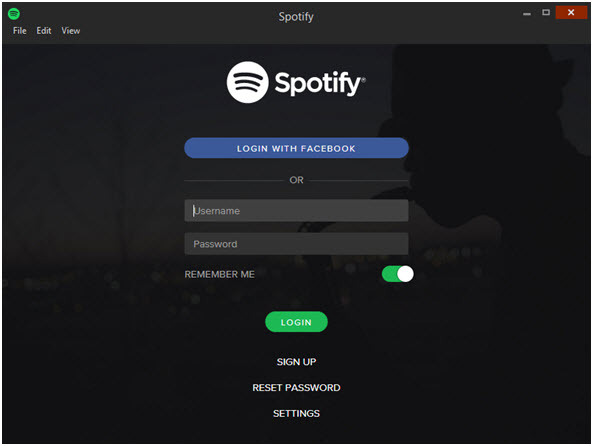 Step 1 To use windows app for Spotify, first of all you need to visit app store of windows to download it or you can download it by visiting the below url directly from the official website page of Spotify windows. If you will visit official website page of Spotify to download it, then always you will get the latest version of Spotify for windows. Step 2 When you will click on the above url, it will redirect you to the official website page of Spotify for windows and automatically detect .exe file, and ask you to save it on your system to click on the save file option. Step 3 After saving this file to your system, run it and follow on screen instruction and start installation. Then it will start being downloaded of Spotify application for windows. Step 4 Downloading and installation will work together. Once it downloaded and installed on your system, then please double click on the Spotify icon and run it on your system. You will see interface like below screenshot. Step 5 In the above screen, you need to login with your account credential or if you have not signed then you can click on sign up. You can sign by using email address or facebook account. 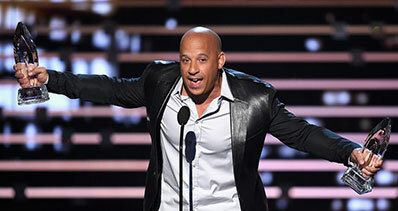 If you have already signed up to spotfiy with your facebook account, click on login with facebook. Now after logining, you can enjoy your favorite music on Spotify windows app and the below screenshot will open in front of you after login. Spotify application contains equalizer as well. 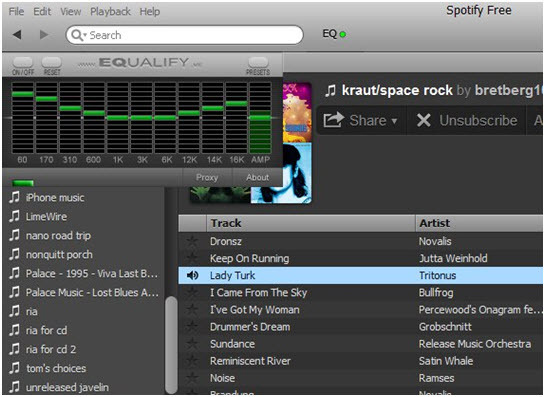 There is a company with name equalify which is helped Spotify to add equalizer to their application. This equalizer comes only for windows only android and ios user cannot use this equalizer. It fully support windows 7 and above. Windows vista is also supported. But company doesn’t take guarantee about it. You need v1.0 version of Spotify to use this equalizer. It comes with a lot of features. If you are using premium account of Spotify, you just need to click on Equalify Pro button in the Spotify app. Now you can enjoy a great sound quality by using this equalizer. This app is now able change the output device without restarting the Spotify application. You can download it from the official website of equaify. Spotify equalizer is really very easy to use and install on the windows devices. 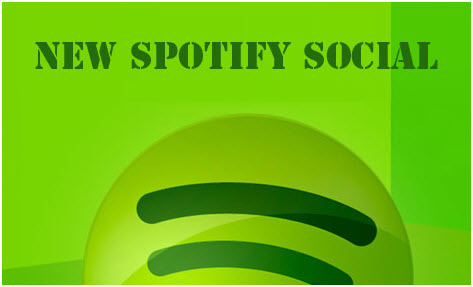 You can use it by going on the official website of equalify or directly from the Spotify application. Now we are going to discuss how to use it. Step 1 Visit the URL http://www.equalify.me/. Once you will open it, it will redirect you to the official website homepage of equalify. This bellow is the screenshot of equalify pro equalizer for windows. Step 2 After redirecting, just scroll download to the page, and you will see different plans of this equalizer. First plan of this equalify is of 5$ which allows user to use equalify on one computer. This is the lowest plan. Second plan is of 10$ which is very popular and comes with multi devices licenses. This plan allows you to use it on multi devices. Third plan is of 15$ which is the top plan which comes for multi devices and with the option of free upgrading. You can choose your best plan according to your requirement from these 3. Step 3 After selecting your best suitable plan, it will redirect you to the payment page. Fill up your payment details and click on next. Step 4 Once you have paid fee of your plan on the equalify website. After this you need to visit your Spotify app and launch it and logout your account. Now login again and then you will be able to see option of equalify equalizer in the middle top in the front of search bar.